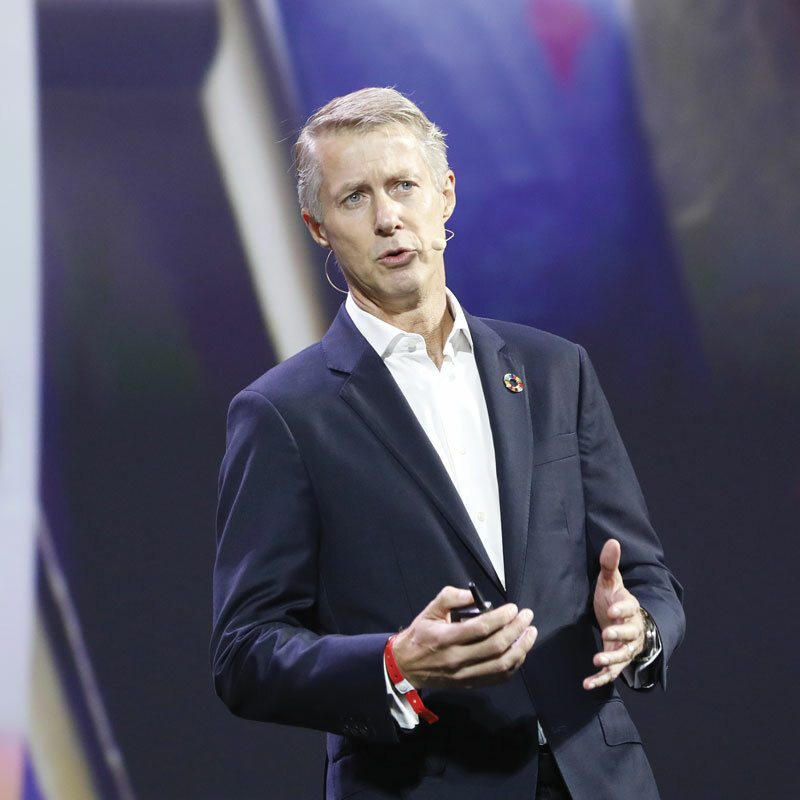 GSMA director general Mats Granryd put the focus on mobile’s role in shaping every aspect of today’s world in his opening keynote, with an emphasis on the idea of intelligent connectivity. 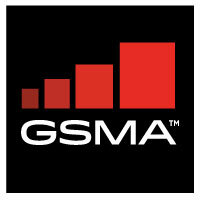 Granryd highlighted a number of case studies that showcased mobile’s success so far in this area. In Peru, for example, one million children don't have access to primary education, but mobile classrooms are bringing learning to remote parts of the Amazon rainforest, giving students access to new educational opportunities. In the United States, mobile and IoT are helping businesses monitor and manage water resources. Scientists in Canada are using mobile technologies and big data as part of wildlife conservation efforts across the country, he added. Granryd touched on the progress artificial intelligence (AI) has made, highlighting its use for virtual agents and chatbots on the web; in apps and on messaging platforms such as Rich Communications Services; and for virtual assistants, including Amazon Echo and Google Home. He said the impact of AI goes beyond individuals – it is “transforming industries” – but noted “to be truly life-changing, artificial intelligence requires hyper-connectivity” from 5G networks with ultra-high speeds and ultra-low latency. The GSMA boss showcased the benefits of having immediate access to local information through a conversation onstage with a virtual personal assistant called Avi, before he offered a look at how intelligent connectivity will move beyond improving individual lives to benefiting society as a whole. He pointed to the success of the GSMA’s Big Data for Social Good initiative, launched last year with trials in seven countries. In Brazil, Telefonica has been using big data to address air pollution in Sao Paulo. Granryd said it is now possible to predict pollution problems up to two days before they happen, allowing the city to take precautions to protect public health. He also noted that in South East Asia, Telenor is working to predict the impact of population movements on the spread of multi-drug resistant malaria, helping to fight the disease in Bangladesh, Thailand and Myanmar. The most recent wave of this initiative focuses on disaster preparedness. Telefonica is running projects in Colombia and Brazil to respond to disasters – whether epidemics or climate change – more effectively by providing intelligence on displaced populations. “I have often said that a connected society is a happy society. And in the era of intelligent connectivity, the ways we can positively impact society are truly endless,” he concluded.